Welcome to the Jeffco Fall Baseball Season! Jeffco Cooperative Fall Baseball is hosted by South Jeffco Baseball and Bear Creek Baseball. 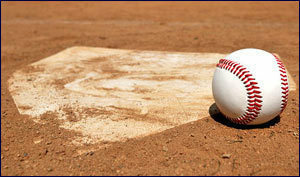 With roughly 1000 players and 90+ teams each year, this is the premier fall baseball league in Colorado. Play baseball under the best weather, at the best venues, and against the best competition with us! We welcome full and partial team registrations as well as individual players. Game Day Information: All games are on schedule. Please click here for the official tournament rules.